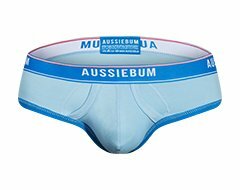 Dare to be seen with aussieBum's new CÜ, inspired by the Skin range. 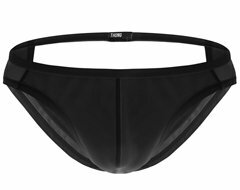 This limited edition contoured thong and exposed brief is made from a 90% nylon, high sheer fabric with just a touch of lycra for added stretch. 85% Nylon 15% Lycra Hand wash or Gentle machine wash in cold water. Do not tumble dry. Do not bleach or wring. Line dry in shade.